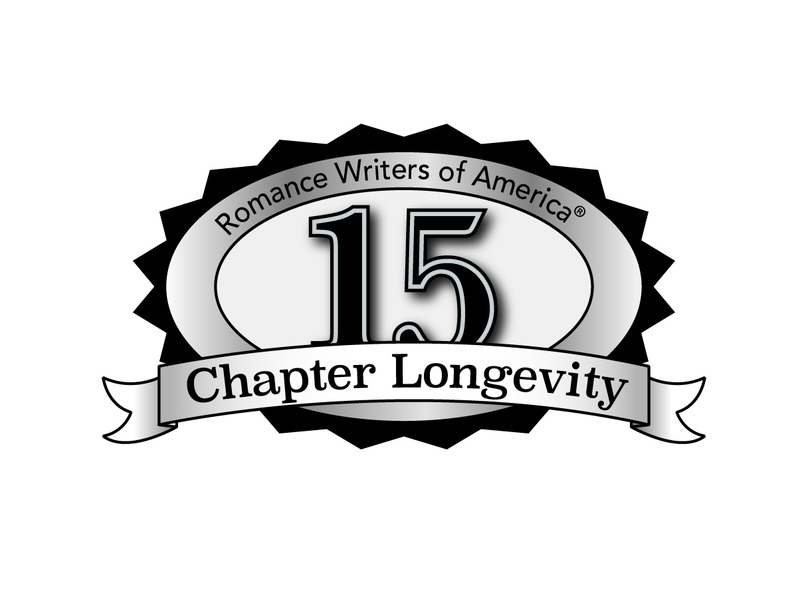 We are proud to be Chapter 187 of Romance Writers of America, located on Florida’s Space Coast, where rocket launches grace our skies, Florida’s STAR can be instrumental in launching YOUR romance-writing career! If you are seriously interested in the pursuit of a career writing book-length romance fiction, you are welcome to join STAR. Our goal as an organization is to educate our members about writing and marketing quality romance novels and to provide a valuable support system as they enter this dynamic career field. Monthly meetings and workshops provide a comfortable forum where published and unpublished writers share knowledge about the ever-changing romance fiction industry. Whether you are a beginner with just the glimmer of a story in mind or a seasoned, multi-published romance writer, STAR has something for you. Please enjoy your visit to our website. Non-members are welcome to attend two regular meetings in a year before membership will be required. If planning to attend, we would prefer if you let us know you are coming so we know to look for you. Come on in, we love visitors! Formidable Facebook ads. A professional creator of Facebook ads tells us what works and what doesn’t to help you sell books. Join Spacecoast Authors of Romance! Current members also can renew at this link after they have received a notice from RWA.